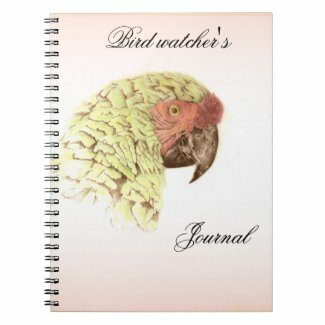 If you know bird lovers, or you are one yourself, you know how much fun it is to receive a gift just for the bird-loving world. 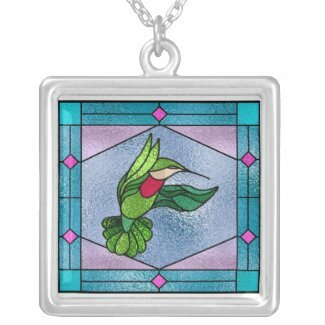 Whether we’re talking about an avid bird watcher, a backyard bird watcher, or just someone who enjoys our feathered friends, finding the perfect gift is always fun. 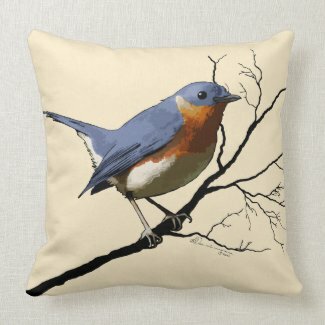 As avid backyard bird watchers ourselves, we enjoy finding those perfect gifts for each other, even for ourselves. 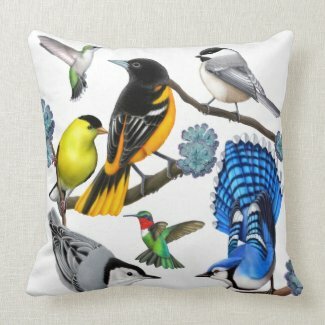 It’s all in the fun of finding charming mugs, throw pillow, notebooks and everything else about birds. 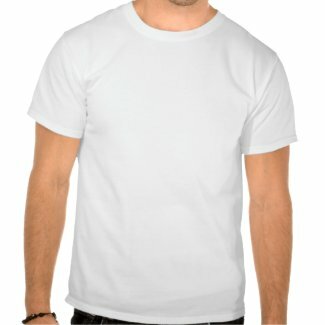 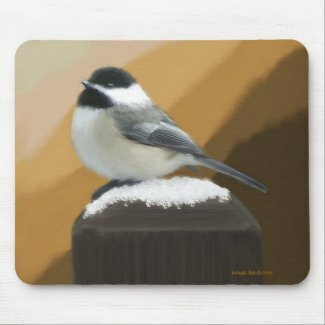 Here we present some of our favorites from one of those fun online shopping sources, Zazzle. 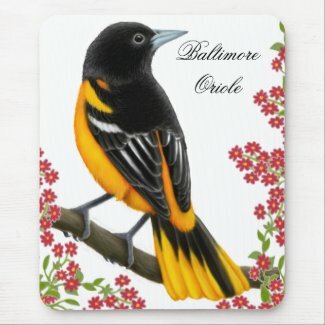 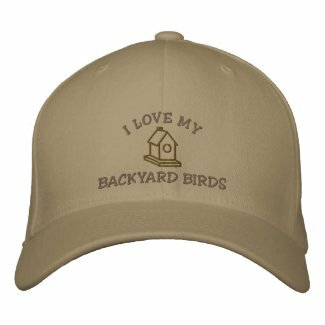 All of these items can be customized and personalized just for your backyard bird loving friend. 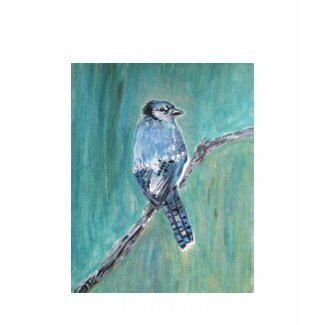 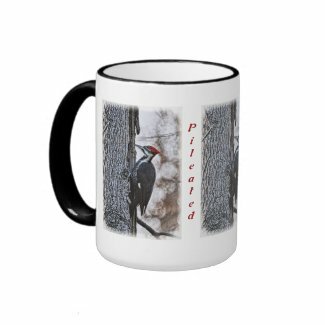 Just click on your choice to see more about it, purchase it, or browse more gifts for backyard bird people. 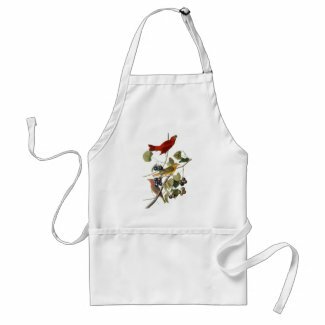 Visit our pages Bird Houses, For Hummingbirds and Books & Media pages for more gift ideas.